Ann is the kind of writer that makes you squint at your own writing and think, “Should I just give up?” Her writing is raw, transparent, deep, is filled with beautiful description, and goes right through you with its sharp truth and intolerance for religious, pat answers – asking and answering the question, “Is God good?” Even in the hard times? 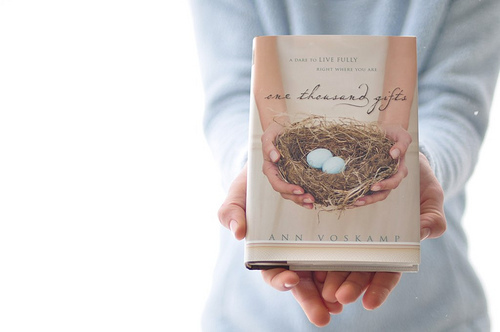 The book club’s first video is this Sunday, February 6 at Incourage. There is still time for you to join! Just watch the video below and hop on over here to Incourage, where you’ll find out all about it! Then do invite your family and friends to the book club, too.